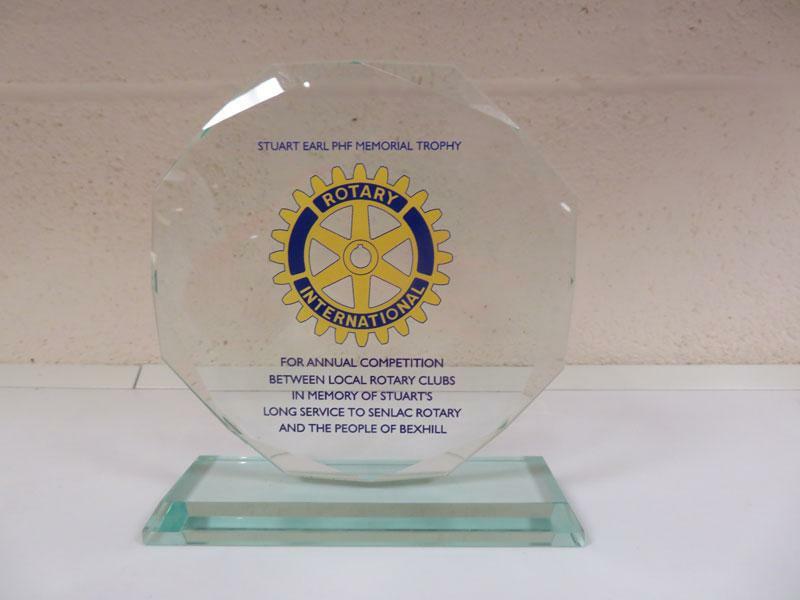 Rotarians from Senlac, Battle, Bexhill and Hastings rolled up at the Egerton Park Indoor Bowls Centre, Bexhill, on Wednesday 3 April, in memory of the late Stuart Earl, a Senlac Rotarian and a champion of the Bexhill community. 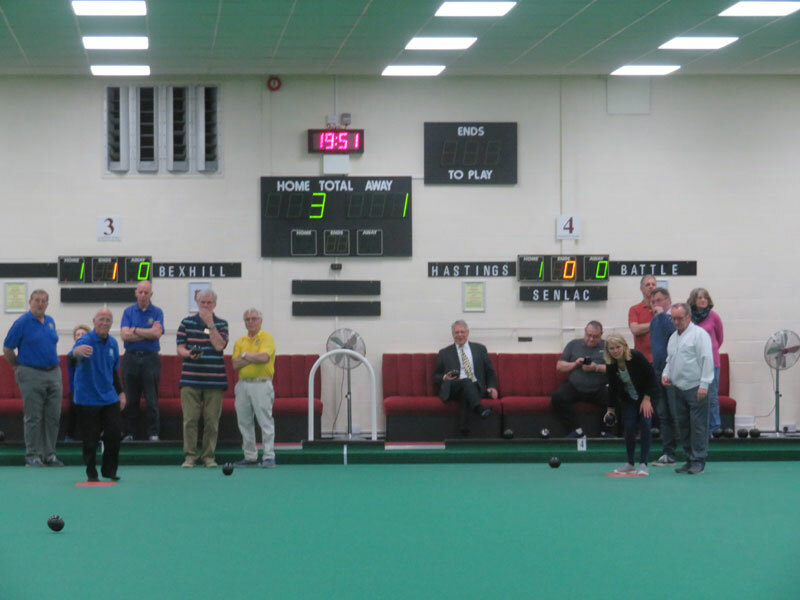 In an event arranged by the Rotary Club of Senlac over 40 Rotarians took part in a fun bowls competition in which Bexhill Rotary Club, the largest contingent, challenged the other three clubs while a large number of guests watched the antics. 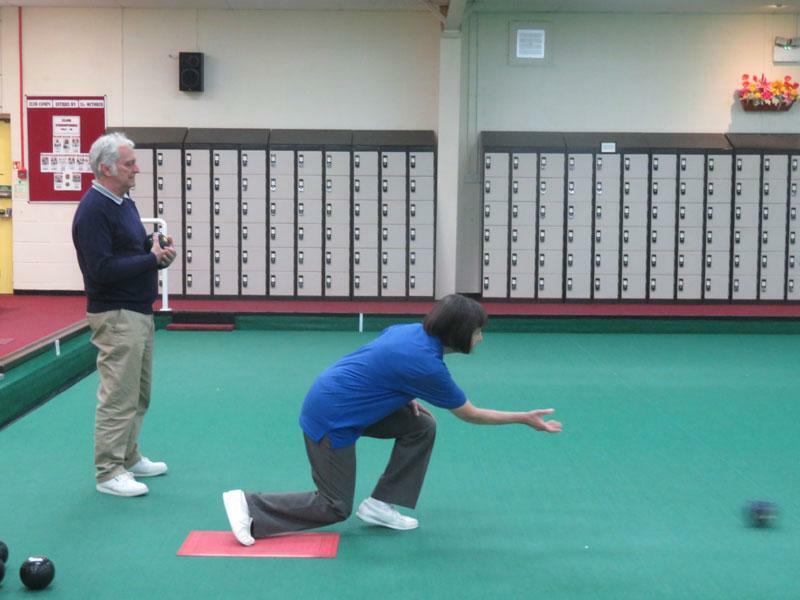 For a number of the people taking part the art of bowling was in itself a challenge but they all took part in with determination, good spirit and hope. 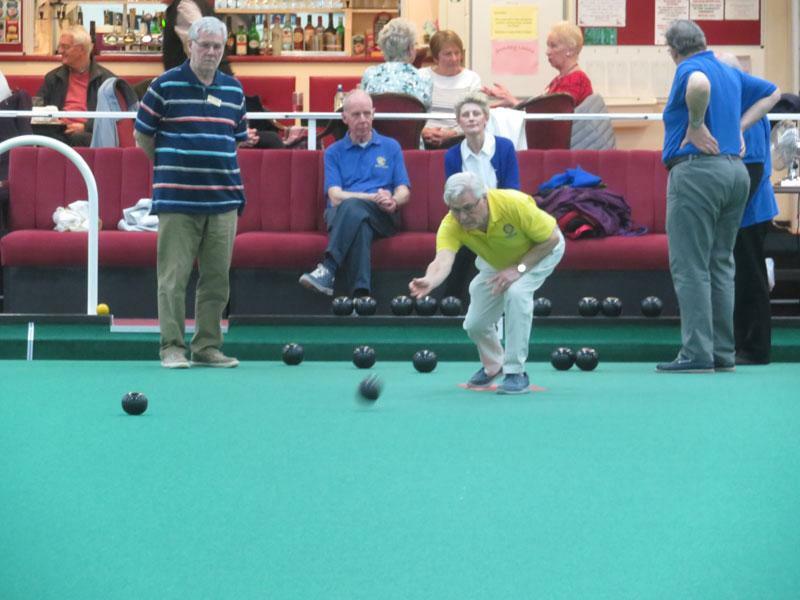 Competition was close with the result being decided on the last end to finish and Bexhill won by just two points. 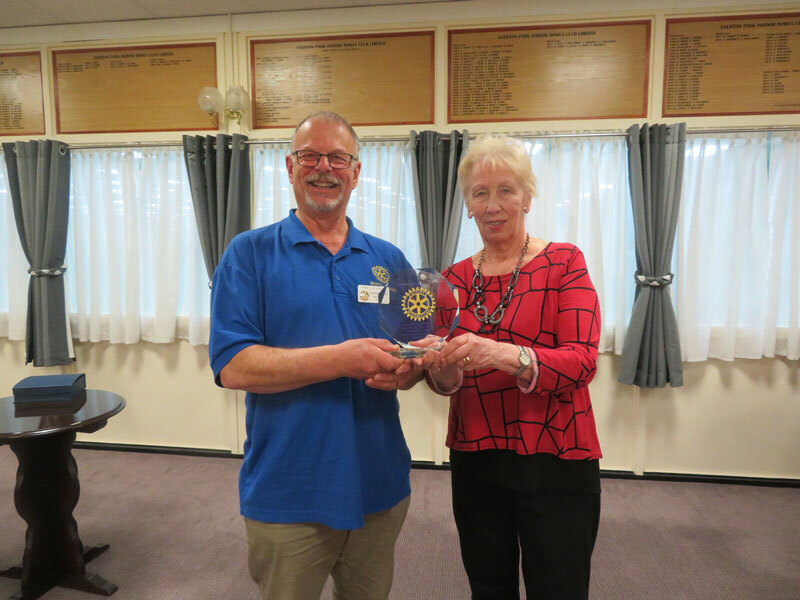 The Rotary Club of Senlac would like to thank the Egerton Park Indoor Bowls Club, the catering staff and Terry Hodd, the secretary, for their hospitality and help.